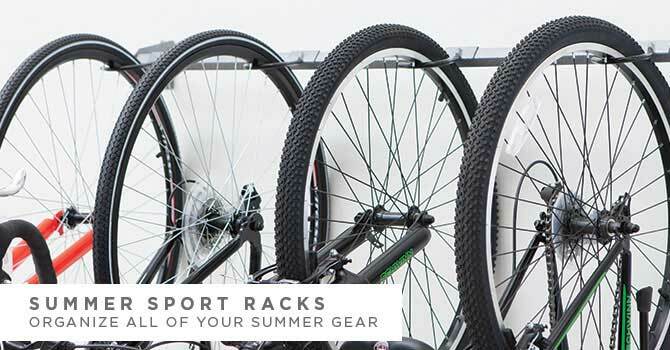 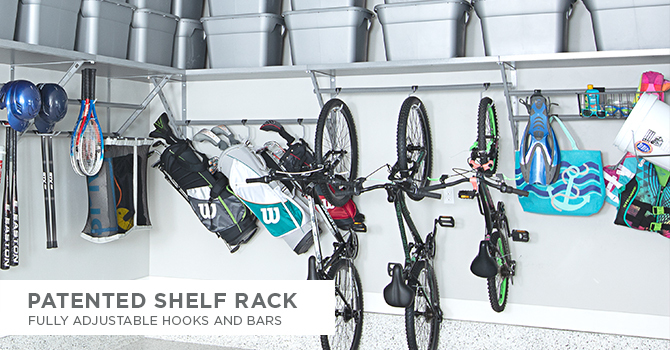 The 51" Shed Rack creates additional space away from the wall so that large items, like bikes or lawn trimmers, can rest easily on the rack. 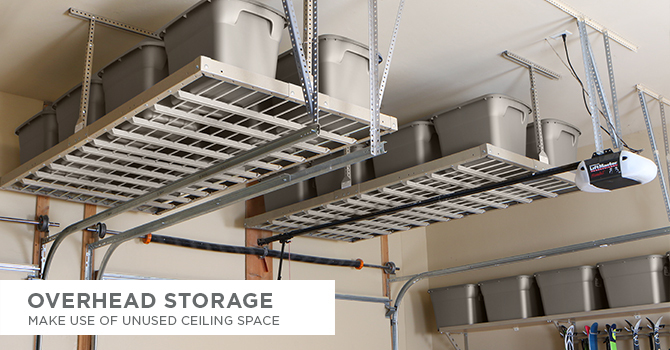 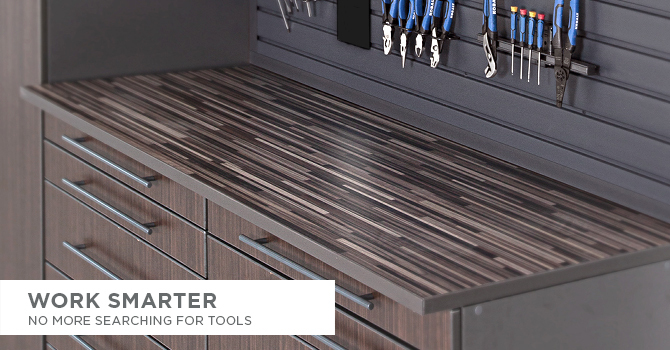 Our Shed Rack is great for small spaces like shops, sheds, and pantries. 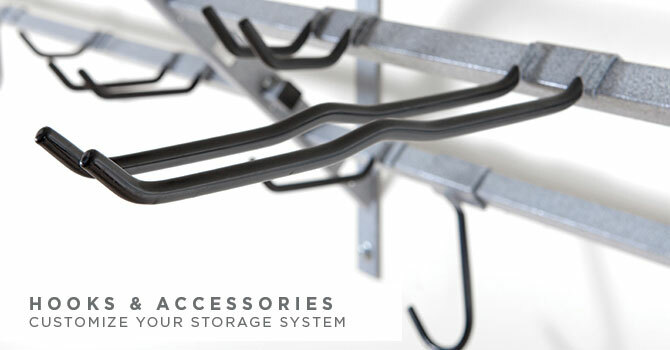 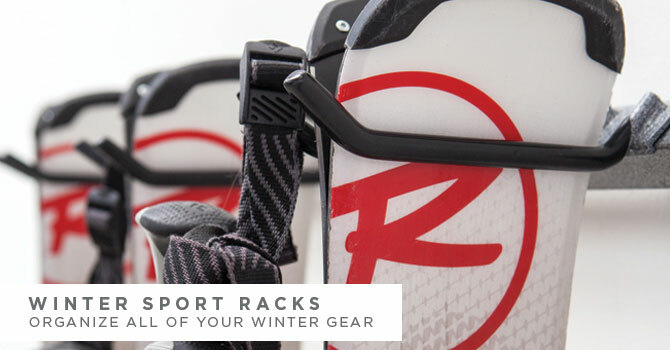 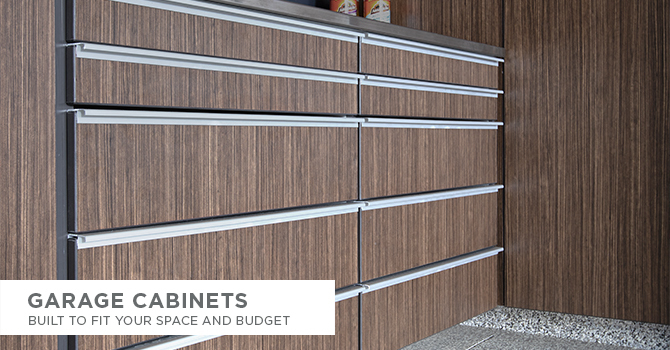 The main advantage of this rack is that it allows you to store frequently used items in front of things you use less often. 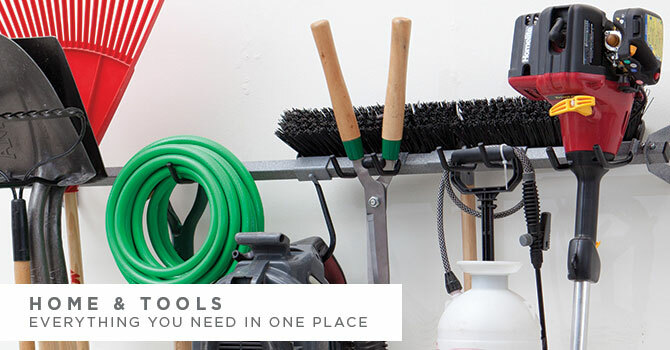 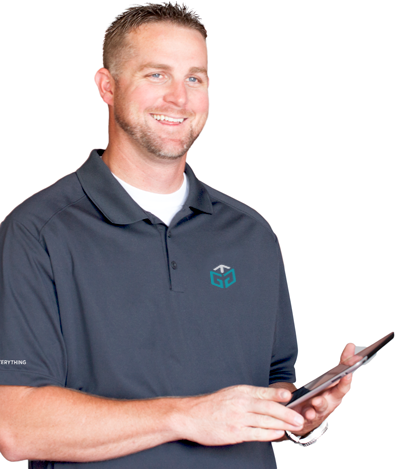 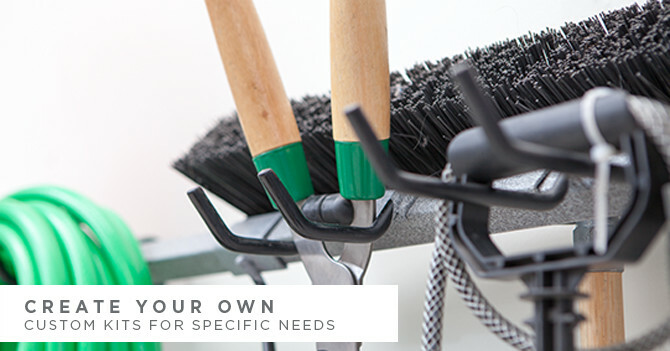 For example, if you live in an area that gets snow, you can store your snow shovel in the front during the winter and replace your shovel with your garden tools in the summer.